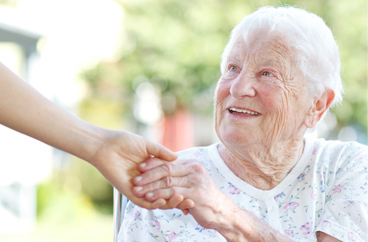 In-Home Mommy Home Care and Postnatal Care Services for over a decade. Acti-Kare Responsive In-Home Care wants to provide your wife, your daughter, or your girlfriend with the care they need following birth. Acti-kare understands how stressful and joyous the birth of a new child is on the family and its members. This is why Acti-Kare has developed a Mother/Postnatal care program that is designed to assist the mother, the child and their family members. Our caregivers are licensed, insured, and professionally trained to help the mother with postpartum tasks. Especially if your pregnancy requires extra bed rest, a home care aide can make the difference between getting the rest you need and being too tired to cope. During bed rest, our caregiver can help keep you comfortable, prepare meals, remind you of medication schedules and help take care of other children in the home so you can get the quiet time you need. And your caregiver will provide emotional support to you and the family to help keep up normal routines, stay on track and prepare for the new arrival. 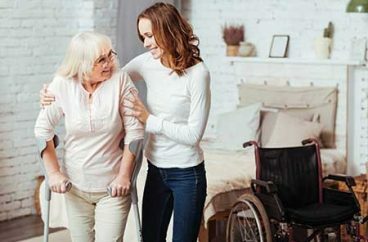 Our home care aides are experienced in mommy home care and postnatal care services, background checked and insured to give you peace of mind. 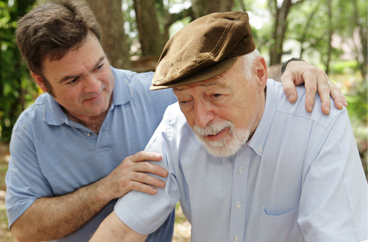 Our caregivers provide only the best quality care services and are dedicated to taking care of you and your family. Let an Acti-Kare professional caregiver provide you with the support you need as you prepare to welcome your new baby into the family. To request mommy home care or Postnatal care services fill out our request form above or call 888-451-5273.